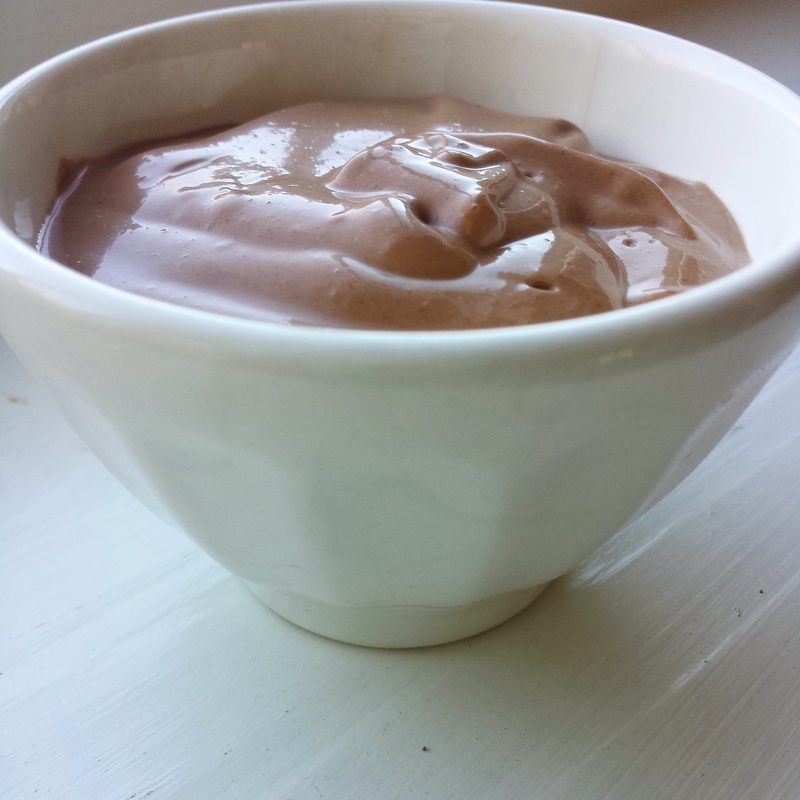 Sometimes…you just NEED chocolate pudding. 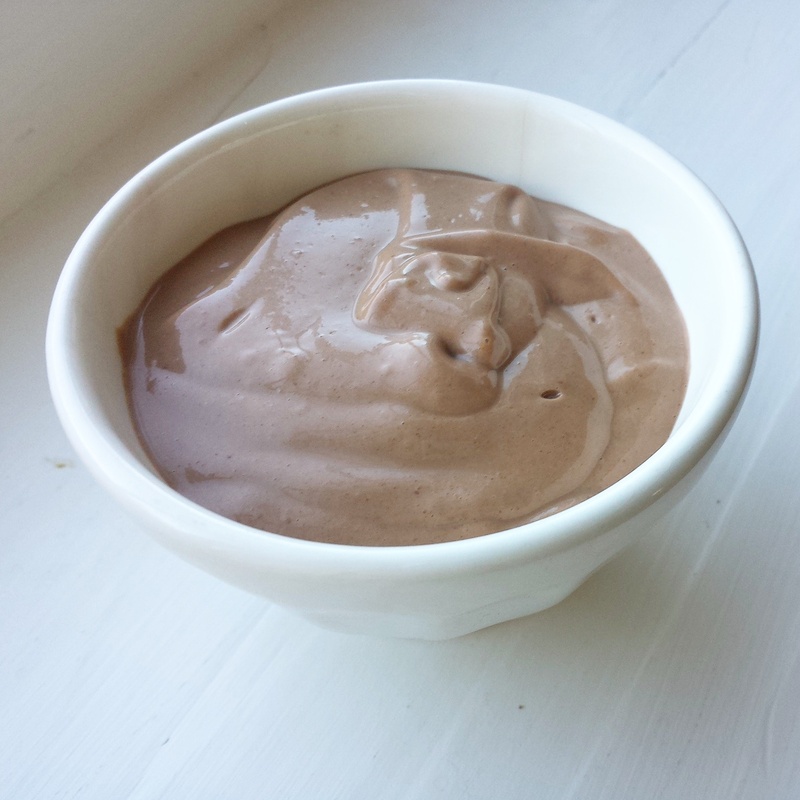 Like, rich, creamy, extra chocolate-y, chocolate pudding. For me, the NEED arose in the middle of February. I knew I had to remedy it with pantry staples, and since I was on a “EAT ALL OF THE TOFU” binge, I figured perhaps the tofu could come in handy. You may be wondering right now why exactly we were on a “eat all the tofu” binge. 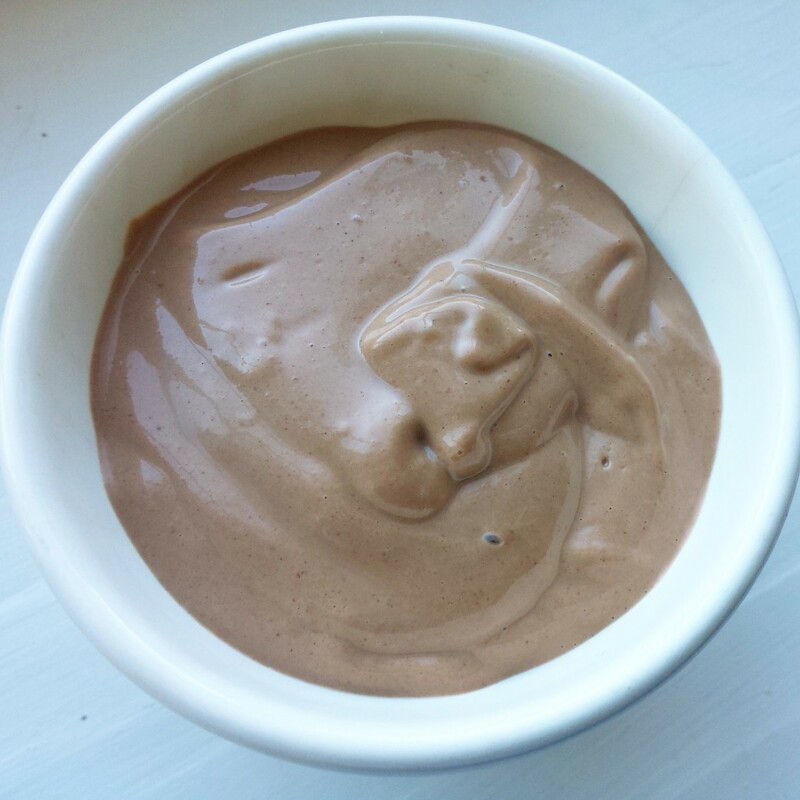 If you followed along this month you probably noticed it popping into everything – smoothies, (this pudding), I even blended a bit with salsa one day for a dip < it was surprisingly good. Now the reason for this hasty consumption is very simple. Costco. Over the summer we began eating Earth Balance mac and cheese with baked tofu and onions. It was DELICIOUS. At the time, tofu was really hard to find up here, so we’d usually stock up on the shelf stable stuff when we were near a whole foods. < It travels better. On one trip, we spotted cases of tofu at Costco. < YES. And so we bought a case, and promptly ate it all that month. When we returned to Costco, we decided to buy THREE cases. …And the we promptly decided that we didn’t want tofu and mac and cheese three times a week anymore. Sweet, delicious and rich pudding. That you should go make right now. And, if it wasn’t so weird, I’d mail you a block of tofu just for reading this post. 😉 < But that’s a little weird, right?! Okay. Enough talk. Let’s make pudding.